The Holidays this year were filled with fun, family, friends and a dose of busyness. From shopping for gifts, decorating the house, baking and preparing meals, and squeezing in as many family activities as we could, it was non-stop action. I love it and look forward to it every year, but by the time the Holidays are over, I usually feel a little off balance. When January 1st hits, the decorations come down, the house gets put back into order and the need for some stillness in my life sets in. January is a time for recharging, reevaluating, getting back to routine and taking a slow step back to enjoy life. It’s a time to Get Back to Balance so to speak. I set some goals for myself, as most of us do, and one of those was to enjoy more moments of me time and be okay with it. So far January has been fantastic. I’ve read several books. I’ve taken a lot of baths. I’ve indulged in Chocolatey candy and iced coffee treats, but I’ve done it sensibly. I love candy. I love iced coffee, and weaving little snacks into my me time makes it really special. 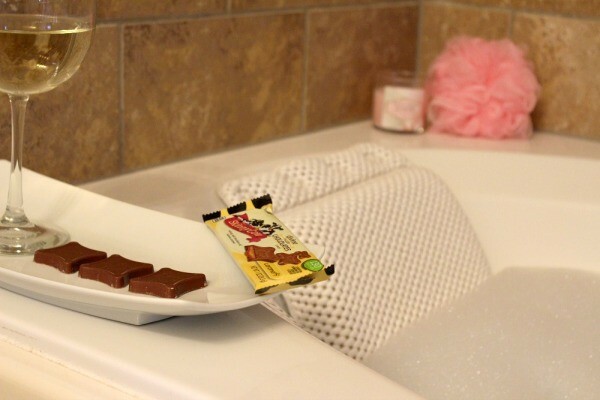 I recently went to Walmart to purchase bubble bath, epsom salt for detox baths, some new fluffy white towels, wine and SKINNY COW® treats to make my baths the ultimate relaxation zone. When I take a detox bath, I’m in the tub for 40 minutes. That’s a long time to sit still! But when you have wine, a chocolatey treat to snack on and a movie playing on the Kindle, that 40 minutes not only flies by, but it is the most relaxing time you could give yourself. I also mentioned that I’ve started reading more. It has felt so good to get back to reading again. I let computer time and TV take over my little moments, when curling up with a good book was what I really needed. 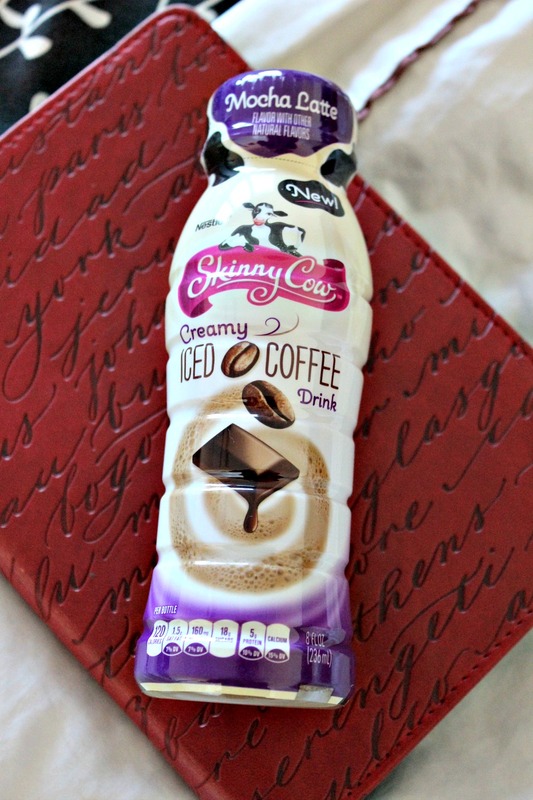 I was recently introduced to the NEW SKINNY COW™ Creamy Iced Coffee and oh my goodness. The mocha latte flavor is my favorite. In one bottle, you get rich, expertly roasted coffee folded into creamy, velvety low-fat milk heaven and whipped to deliver a uniquely thick and smooth coffee beverage. Is your mouth watering yet?! There are three dreamy flavors and as if that’s not enough….they are only 120 calories per bottle, so you can enjoy a coffeehouse inspired treat that’s insanely delicious and ridiculously sensible. Are you ready to start creating some little moments of me time? 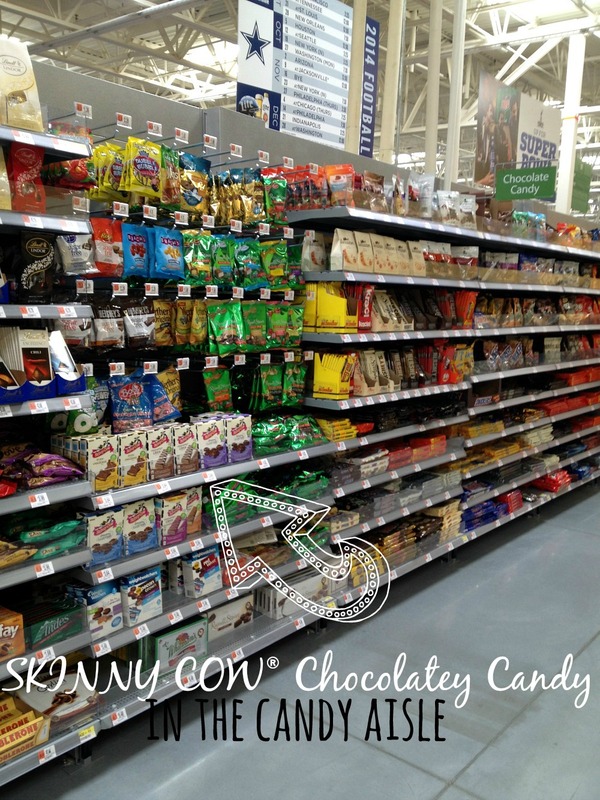 Head to Walmart right now (are you there yet? 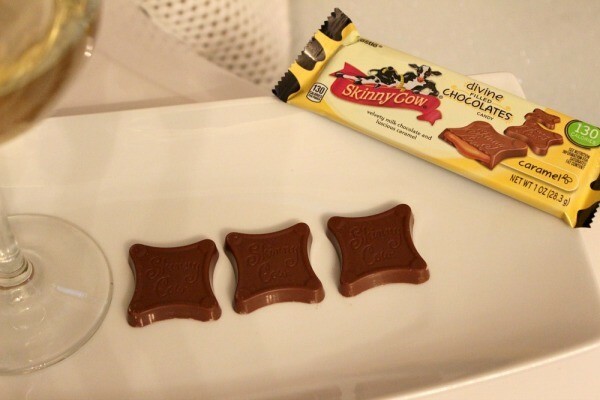 ), check the front coolers or chilled aisle for the NEW SKINNY COW™ Creamy Iced Coffee and the candy aisle for the SKINNY COW® Divine Caramel Filled Chocolatey Candy. During the week of January 22nd to 25th, you can try some of the new SKINNY COW® products yourself from their in-store demos. Now sit back. Relax. Enjoy your little moments of me time. What’s your favorite way to spend some ME time?